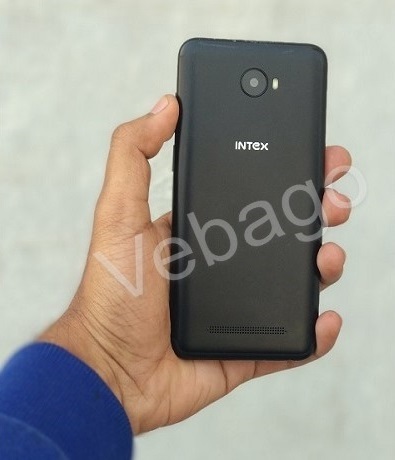 Intex Technologies has launched the budget smartphone in its ELYT series on Tuesday named ELYT e6. The device comes in Black color and is available from December 15th exclusively on Flipkart. The Intex ELYT e6 is priced at Rs. 6,999. The smartphone is powered by a 1.25 GHz quad-core MediaTek processor with Mali-T720 GPU. The Dual SIM device runs on Android 7.0 (Nougat) OS. It comes with a massive 4000mAh battery. It comes with a 5-inch HD IPS display with 1280 x 720 pixels resolution and 2.5D curved glass. The Intex ELYT e6 packs a 13MP rear camera with LED Flash and an 8MP front-facing camera with Flash. It sports a 3GB of RAM and 32GB of internal storage memory, that can be expandable up to 128GB with a MicroSD card support. Connectivity options on the device include 4G VoLTE, WiFi 802.11 b/g/n, Bluetooth 4.0, GPS, 3.5mm audio jack and FM Radio.